Catch up on the latest news about our books, authors, illustrators, partners, storytellers, and clients! Longer life, better memory, deeper empathy, more academic success—the list of benefits of being a book reader runs long. Which is why it is perfectly understandable for every parent to wish that their children would read more. So here are some tips for you to jumpstart the long-term project of making your home a haven for books! Keep books accessible and visible. Let your children be exposed to books, so make these handy. Place books, for instance, near their toys, in their bedroom, in the living room, and other parts of that house where they usually stay. This way, they can easily grab a book whenever they want. It is also important for emerging readers to be familiar with how books look. So, avoid putting books atop tall shelves, inside the cabinets, and other areas that are out of their sight. Also, display books with the covers visible to children. Unlike older readers, beginning readers usually pick a book based on the attractiveness of the cover. Create a special place and time for reading. Designate a reading corner in your house. Carve out, for instance, a part of the toy room, living room, or their bedroom to become the reading corner. In this corner, creatively display books in shelves, hang some of them, or feature some prints of covers on the wall. It doesn’t have to be fancy and expensive, just remember that the atmosphere of the reading corner should be inviting and interesting to children. Assign also an hour of the day or a day in the week dedicated to reading books. For younger children, bedtime is usually a sweet spot for reading time. Also, celebrate book events in your home, such as the National Children’s Book Day in July and the National Book Month in November. Though children are free to read wherever and whenever they want, designating a place and time for reading gives them the impression that reading is a special activity. Provide children with a varied selection of books. Many children easily get bored with the same material over and over again, so it is best to diversify the types of books available at your home. Some of the book types you may include are comics and graphic novels, chapter books and novels, board books, and picture and storybooks. Other reading materials, such as magazines and posters, should also be welcomed. Some children are also reluctant to read because we introduce books to them as something serious and in competition with their toys and gadgets. But books can actually be toys and in gadgets too. Interactive books, such as flip-the-flaps and pop-ups, as well as audiobooks and ebooks, are some of the few examples. Make sure they see you reading! We can encourage children to read all we want, but if they do not see the people around them reading, they will never think that reading is worthwhile. When they see that an adult they love, respect, and look up to takes time out of the day to pick up a book, they realize, by implication, that books are things to be enjoyed. All these tips will work best if you find time to model reading to them and to read with them. Easy-to-follow tips, right? 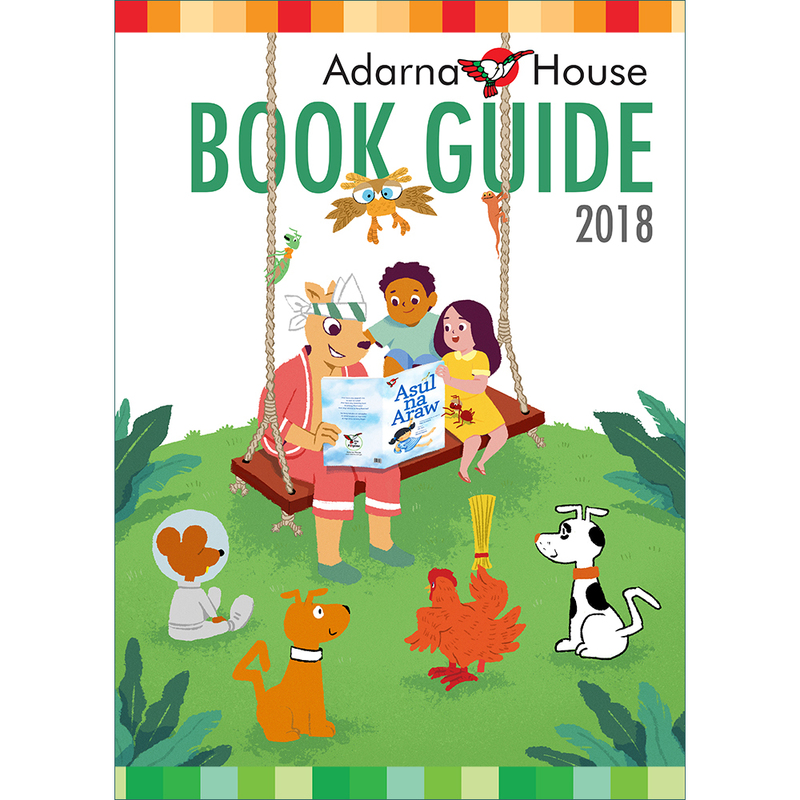 And if you’re planning to stock up on books for this project, Adarna House can help you with the perfect book for any reading level. Just head on to adarna.com.ph and browse our catalog by age. Fiction?! Does fiction have a place in the facts-driven world of History and Social Studies classes? There is, through historical fiction! Historical fiction is a genre of literature with a story set in the past and typically features real-life people and events. With forms including novels, picture books, and comics, historical fiction is a popular genre of books written for kids and teens. There are already numerous studies that emphasize the benefits of utilizing historical fiction in the History and Social Studies classes. Four of the most important ones are below. Historical fiction is an entertaining and engaging read for children. While children usually associate textbooks with schoolwork, works of fiction are usually for pleasure and leisure. So, historical fiction can serve as a breather in between their information heavy and serious textbooks. A lot of historical fiction titles also employ humor and sprinkle interesting trivia in the story. The illustrations too in some book forms easily catch children’s attention, so 12:01 and Isang Harding Papel, both set during the Martial Law period, will definitely be a hit for children. Historical fiction provides an in-depth description of people’s lives in the past. Because most history textbooks aim on covering as many topics as possible, important individuals, places, and events are usually reduced to a few sentences. With historical fiction, however, children can imagine what places looked like in the past and how people lived, talked, dressed, and so on. More so with historical fiction in picture book forms, since these provide illustrations of the actual objects, places, and people of a certain period. The Batang Historyador picture books, for instance, are filled with illustrations on five periods in Philippine history. Historical fiction presents the complexity of historical events. We all know how complex lives are whether in the past or today, but many textbooks just present history as single-sided and one-dimensional. Historical fiction tries to break this misconception by exposing readers to multiple perspectives. Children, for example, get to see the different sides of a historical character’s actions and decisions and how these were different from the other characters. In the novel Woman in a Frame, readers can journey to two time periods through the eyes of Sining Librado and Marcela Simbulan. Historical fiction, lastly, allows children to connect with historical persons. Having an in-depth and broad view of a historical event can develop in readers empathy, a key aspect in making informed decisions. The good thing too with historical fiction written for children is that it usually features children as protagonists, so present readers can easily relate to people in the past. In Si Ambongan, for instance, the story of Ferdinand Magellan’s arrival in Mactan is told through the experience of the boy Ambongan. And to smoothly include historical fiction in class, teachers should note that historical fiction only serves as a supplementary reading material to historical texts, such as biographies and documents. Children should also be taught how to distinguish the fictive from the factual elements in a historical fiction work. * All the books mentioned above are currently on sale at the Adarna House bookshops (online and Quezon City) and will also be available at Christmas sale prices during A Christmas Treat for Readers. 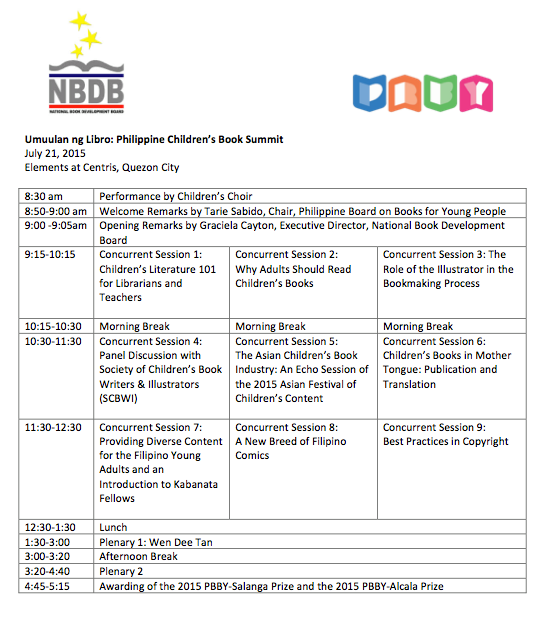 In celebration of the 32nd National Children’s Book Day, the National Book Development Board (NBDB) in partnership with the Philippine Board on Books for Young People (PBBY) will be holding a summit, entitled “Umuulan ng Libro: Philippine Children’s Book Summit,” on July 21, 2015 in Quezon City. The Philippine Children’s Book Summit will feature international and local speakers who will tackle different vital topics concerning children’s literature in the country. Discussions on the Asian children’s book industry, best practices in copyright, and Filipino comics, among others, will take place. Also attending the event are Malaysian children’s book illustrator Wen Dee Tan and Japanese poet Mariko Nagai. 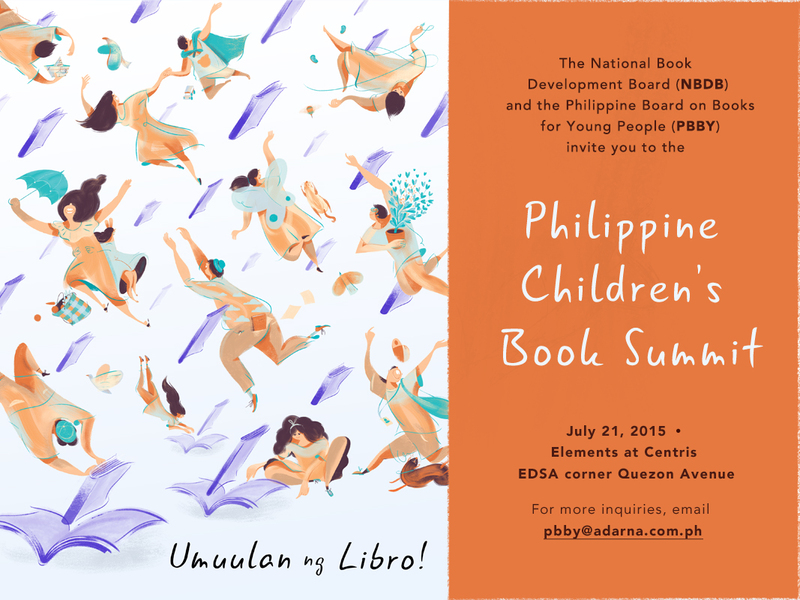 In addition, the summit will feature a performance by a children’s choir, a book fair, and the awarding of the 2015 PBBY Salanga Writer’s Prize and the 2015 PBBY Alcala Illustrator’s Prize. The summit will also feature different local children’s book publishers. This summit is open to teachers, students, educators, librarians, publishers, authors and illustrators. The registration fee is PHP600, with students getting a 50% discount. See program below. For more information about the summit, you may visit the Summit’s Facebook event page (here) or contact the PBBY (02-352-6765 loc. 204 or pbby[at]adarna.com.ph). Program for the Philippine Children’s Book Summit. Registration fee is PHP600. Students will receive a 50% discount. 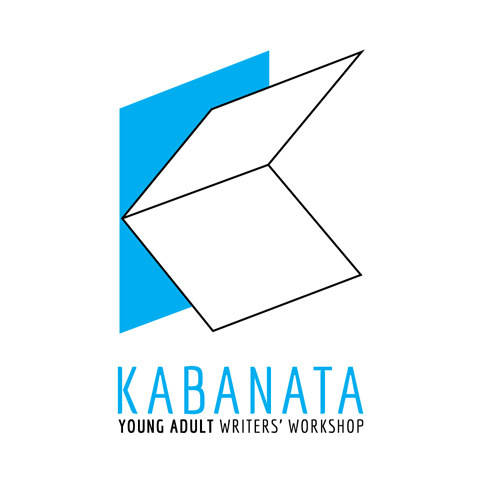 The Philippine Board on Books for Young People (PBBY), National Commission for Culture and the Arts (NCCA), and National Book Development Board (NBDB) are proud to announce the Fellows selected to participate in the very first KABANATA Young Adult Writers’ Workshop. For a period of at least six months, the 9 Fellows will meet monthly for learning sessions with industry experts, and progress discussions with their co-fellows. Upon novel completion, PBBY will help them with publication by inviting publishers to bid on the finished works. With this, KABANATA hopes to provide a venue and support system to writers who share in PBBY’s commitment to the promotion of a culture of reading among Filipino youth by providing this growing population with books that recognize their culture, aspirations, and sense of maturity. PBBY is a private, non-stock, non-profit organization committed to the development and promotion of children’s literature in the Philippines and is the lead agency in the annual celebration of National Children’s Book Day (NCBD), which falls on the third Tuesday of July.